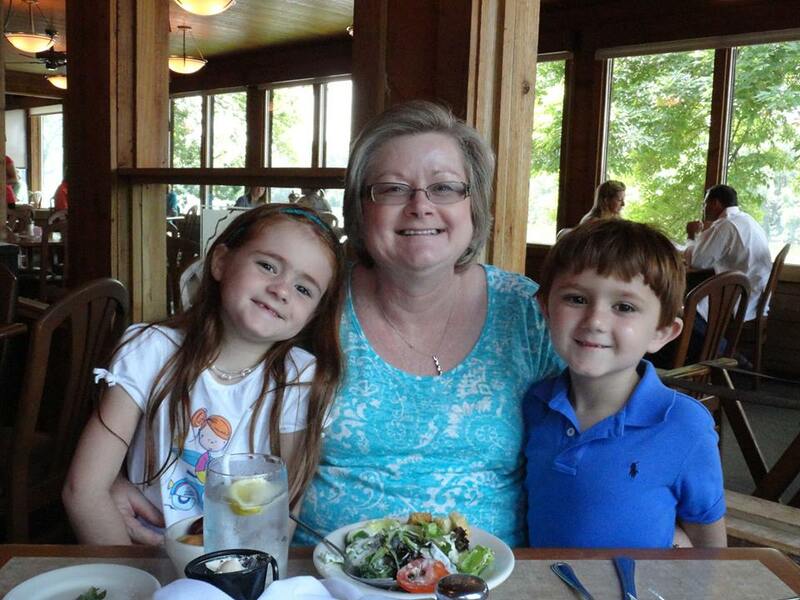 This is my sister and her two grandchildren. Aren't they cute? They are here visiting, so I've been very busy coloring, swimming, watching movies, and talking. Lorraine will be in first grade next year and Peyton will be a Kindergartener. Such a fun age! I'll be back on Thursday to host section 8 of the Notice and Note book study. Hahaha! Can I tell you his much I loved your post title! Love Welcome Back Kotter! Thanks - it's one of my favorites, too.